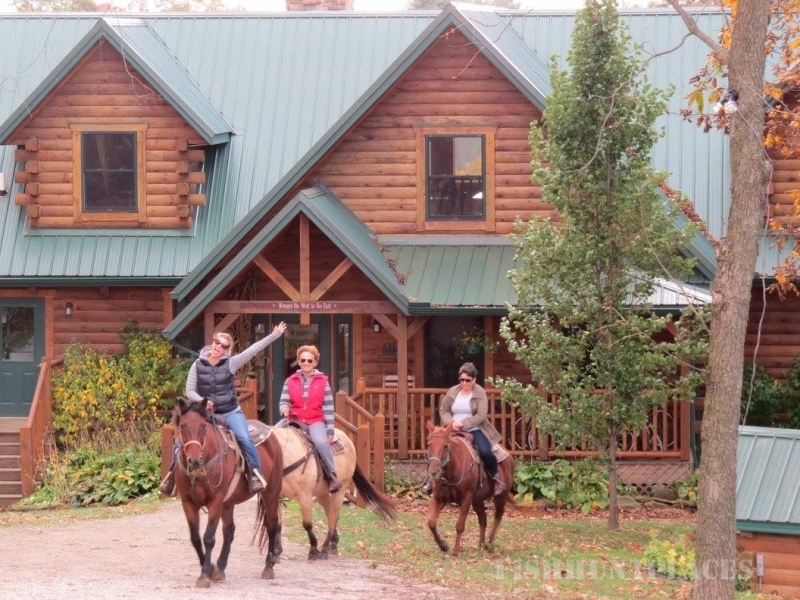 KD Guest Ranch, where you can experience the exciting western dude ranch lifestyle in the east! KD Guest Ranch is a small, working guest ranch owned and operated by Dave and Kari Burkey. 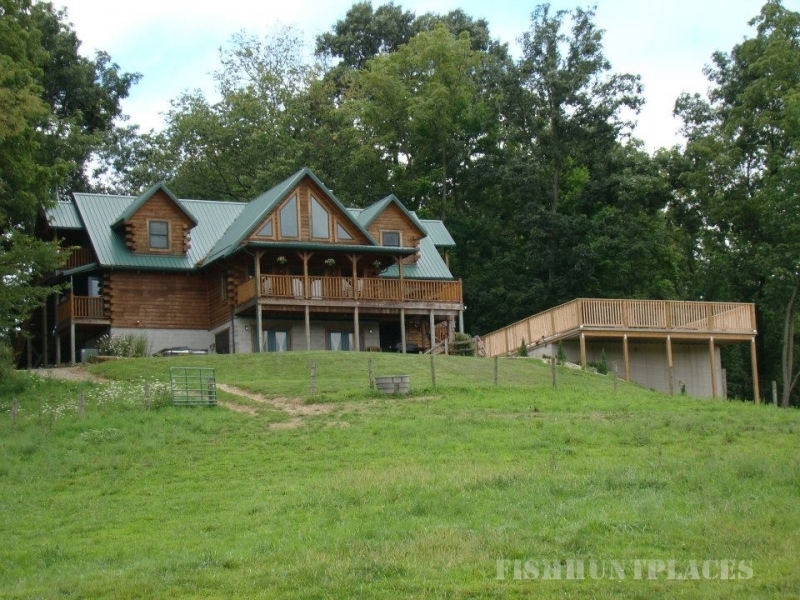 It is nestled in the rolling hills of Muskingum County near Adamsville, Ohio. A vacation destination where families, couples and groups can escape their busy, stressful work world and experience a beautiful natural environment, cozy and tasteful accommodations, home cooked meals and horseback riding. Experience other western type activities such as team penning and mechanical bull rides or roping lessons. KD Guest Ranch allows each guest to work with their own horse for six days, and is oriented towards both novice and experienced riders, as well as both children and adults.